Learn more about our business and our team. Ralph Moore & Sons was established in 1916 as a family farm in the small hamlet of Norwich, in the heart of southwestern Ontario. In the early years dairy and vegetable farming were the main focus. During WWII an opportunity to grow spray millet on the farm arose because of a supply shortage from France, caused by the war. The growing and production of spray millet began on the farm in 1939 and continues to be the main focus of the business today. To compliment the spray millet business, indoor cage bird, racing pigeon and wild birdseed mixes were developed. 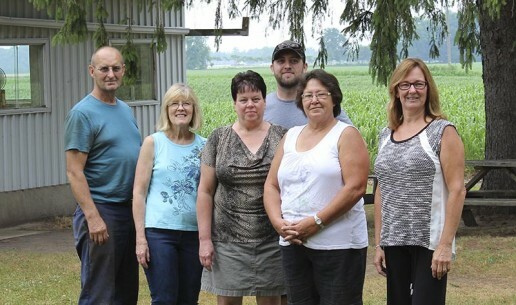 Ralph Moore & Sons maintains a reputation for quality, clean seed and strives to use locally grown crops. Paul & Annette Wilson purchased the business in 2009 when the Moore family retired. They continue to carry on the traditions and in particular, maintain the high quality of products which was synonymous with the Moore name. 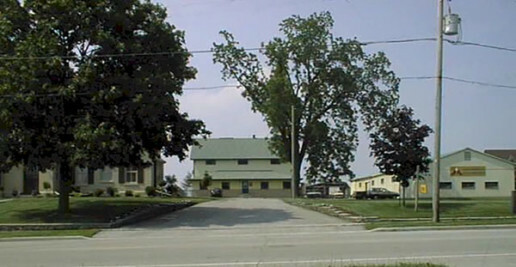 In 2010 the business was re-located to a rural country setting on Milldale Road, just north of Otterville, Ontario. We are proud of our team, and they are ready to meet you! Each and every one of our Dedicated Professional employees represent the spirit of our company: driven, committed, and acutely aware of how limitless Ralph Moore's and Sons potential is to grow. We are providing you with the cleanest top quality birdseed to meet customer expectations. America and around the world. © 2018 Ralph Moores & Sons – All rights reserved. Web Design by: Incore Marketing Inc.